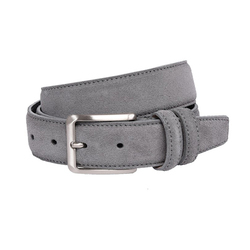 Offering you a complete choice of products which include beige colour men's leather belts, brown genuine leather belts, dark brown men belt, formal men's belt, grey color leather belt and real leather olive colour belts. 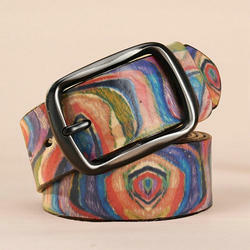 Description: Recent fashion latest collection of pure leather belts made in India large leather goods factory. Accessories and specification are available as per order. 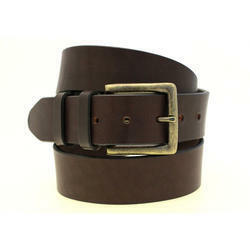 Description : Brown leather belts made in India. 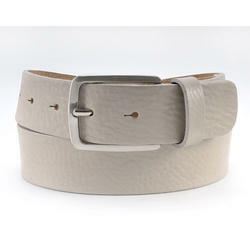 Genuine leather belts casual designs. Designs , specifications and colours available as per order. 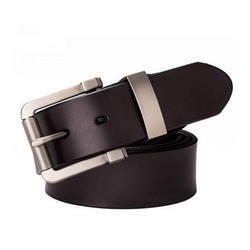 Description : Genuine leather belts made in India. Casual design latest fashion belts. Custom accessories, colours and specifications as per buyer’s requirement available. 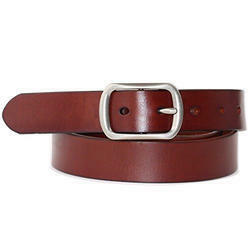 Description : Real leather brown colour belts made in India factory. 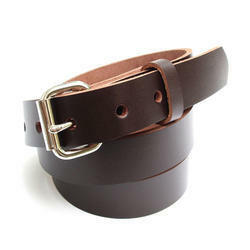 Manufacturer of leather belts for men and women. Belts with specifications as per buyer’s requirement available. 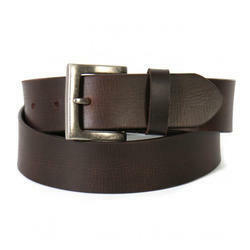 Description : Dark brown colour pure leather casual design belts made in India. Quality accessories, alloy buckles and tough quality. Colours and other specification will be available as per buyer’s requirement. 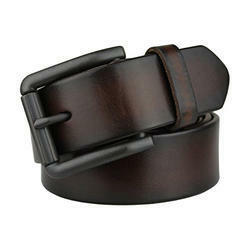 Description : Dark brown latest fashion leather belts. Pure leather and durable belts. Colour and accessories available as per buyer’s requirement. 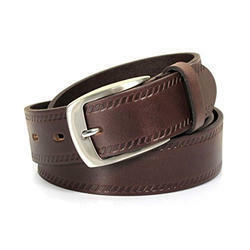 Description : Real leather casual belts dark brown in colour made in India. Durable quality, alloy buckles . Available in colours and other specification as per buyer’s requirement. 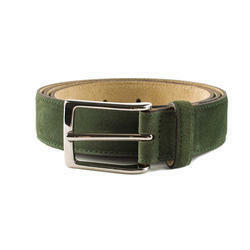 Description : Casual design genuine leather belts, olive colour. More colours also available as per buyer’s requirement. Alloy buckles and quality accessories. Made in India. 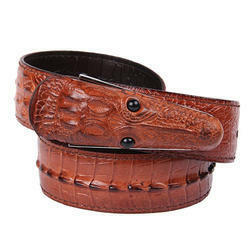 Description: Real leather belts with quality accessories. Made in India. 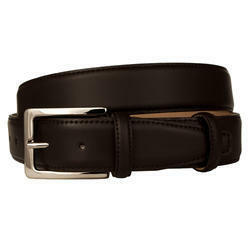 Leather belts can be manufactured as per requirement of buyer. Looking for Coloured Leather Belts ?